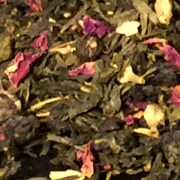 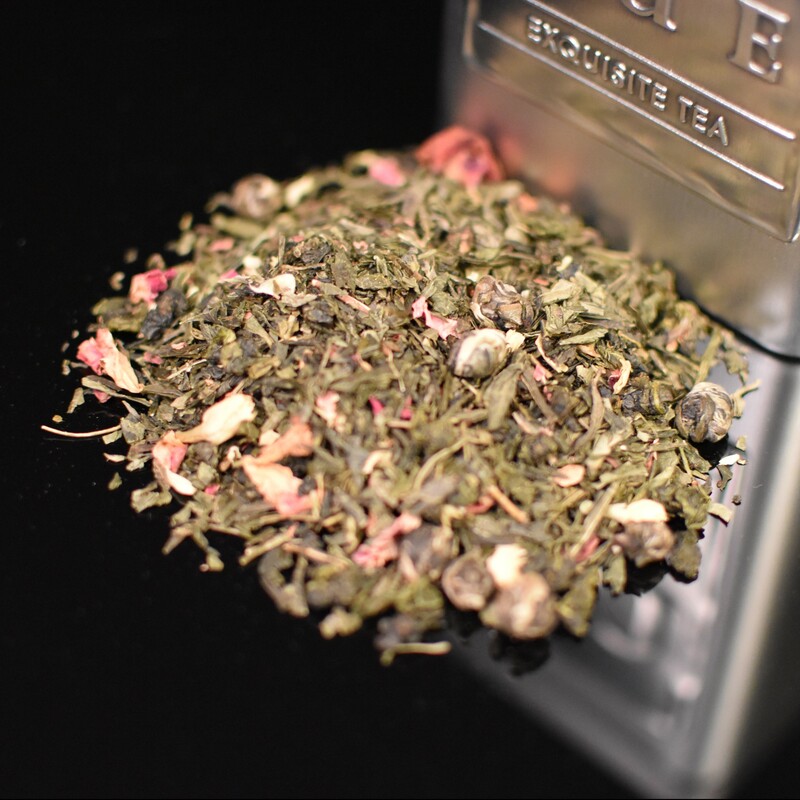 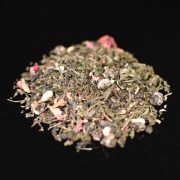 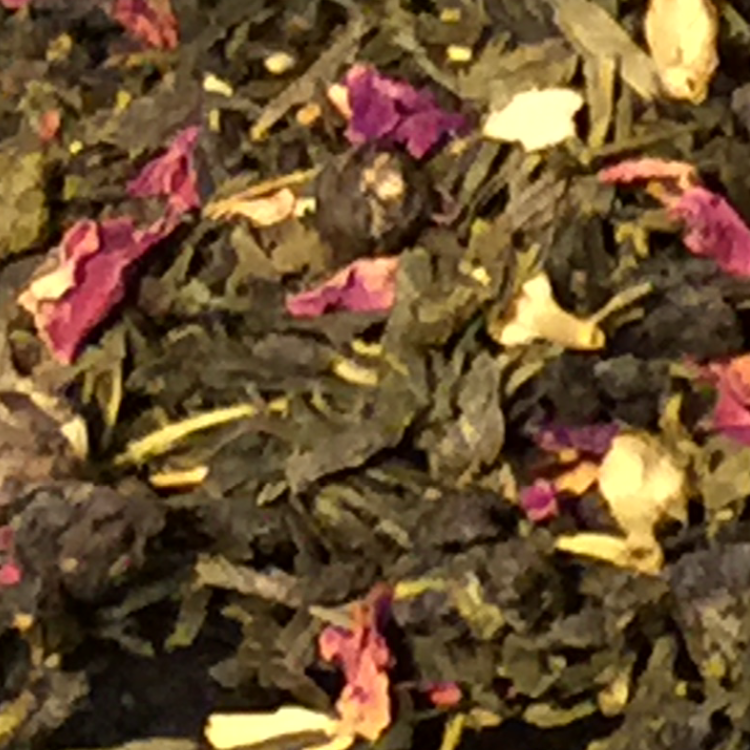 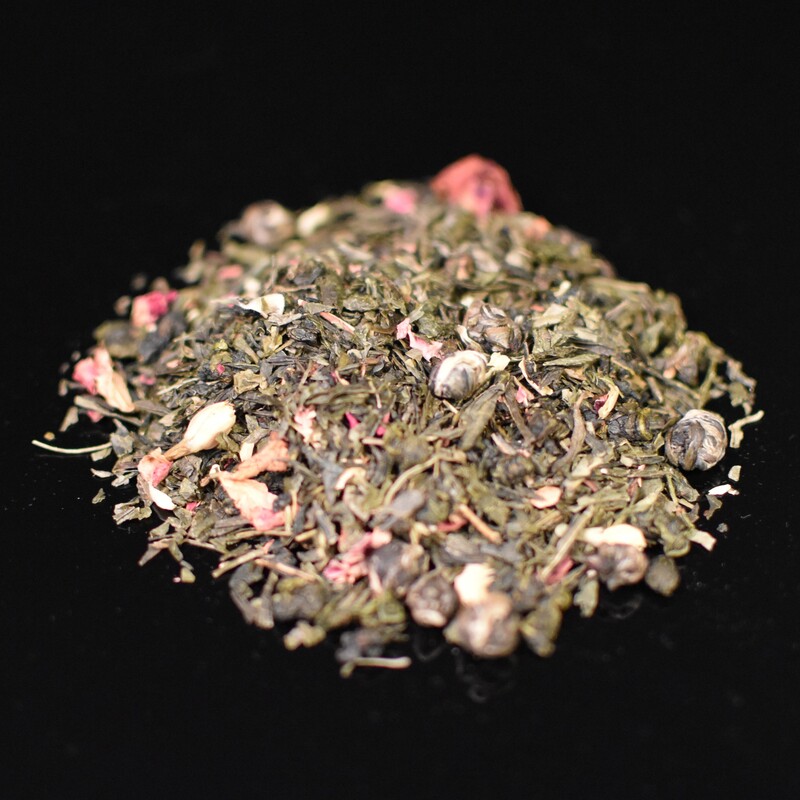 The Eternal Love Wedding Tea is a Floral Organic Oolong, a medley of Organic Green and Oolong loose leaf teas paired with Jasmine flowers and Organic Rose petals. 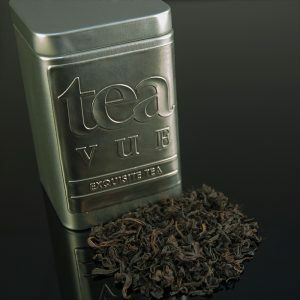 Pour boiling water over tea placed in filter. 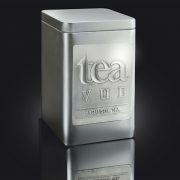 Steep for 3 minutes. 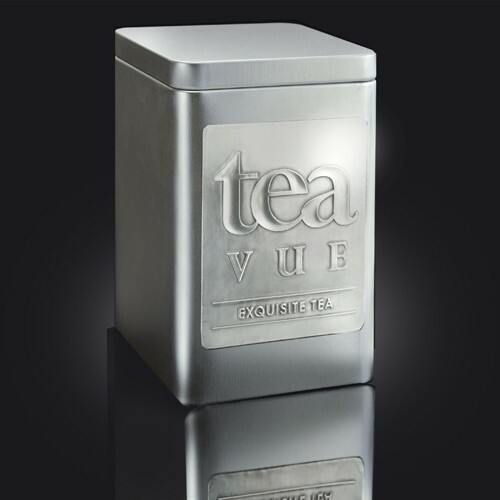 The sparkling, fruity, and delicate character of this pale brew is unsurpassed. 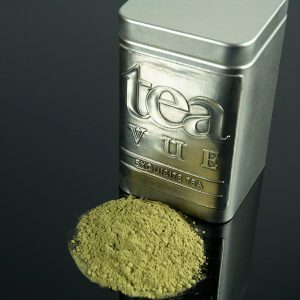 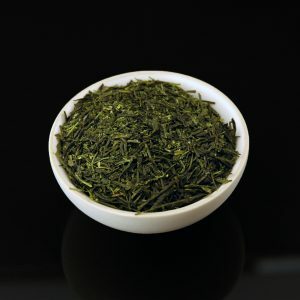 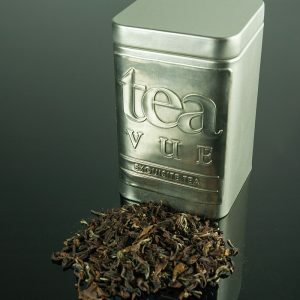 Gyokuro is one of Japan’s rarest and most treasured teas.